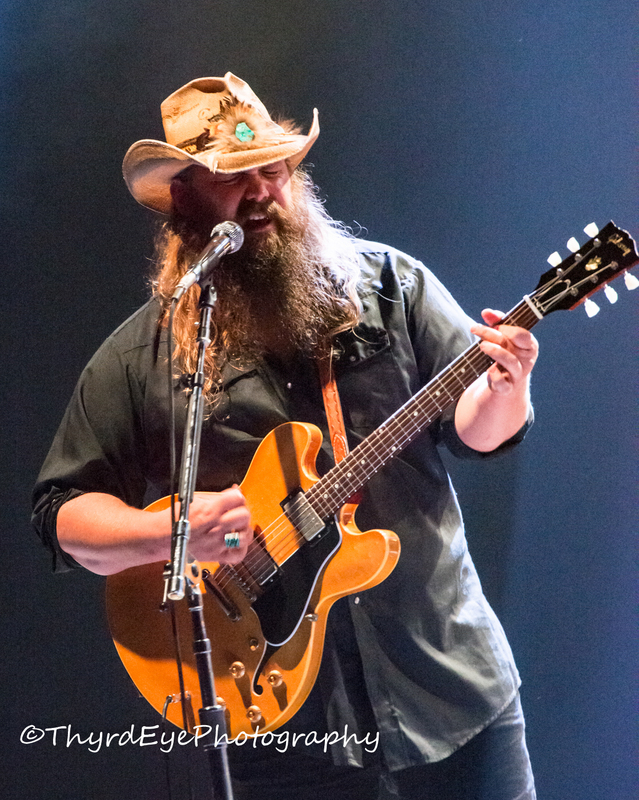 Country superstar Chris Stapleton announced more dates to his “All-American Road Show” tour this summer with a date at the Hollywood Casino Amphitheatre in Saint Louis, MO on August 5. The show will mark the third time in just over a year for the 2015/2016 breakout star. This tour will be the first to feature large amphitheatres and arenas. It even includes a stadium date with Tom Petty at Wrigley Field in Chicago on June 29 as well as a couple of dates at Summerfest in Milwaukee, WI. The tour officially kicks off March 9 in Houston, TX and winds through Canada and the United States before winding up August 19 in Gilford, NH. Stapleton will be promoting his new, yet unnamed album May 5, exactly two years to the day in which his breakout smash album Traveller was released. Tickets for the new shows and the Saint Louis show go on sale to the general public beginning Friday, February 24 at 10:00 AM through ticketmaster.com, Livenation.com or at the venue box office ( The Gold’s Gym Box office at Hollywood Casino Amphitheatre in Saint Louis). The will be a pre-sale beginning Tuesday, February 21 at 10:00 AM for Citi cardmembers. For more details visit www.citiprivatepass.com . The tour will offer two premium VIP packages on tour, including an interactive collection of instruments and memorabilia. 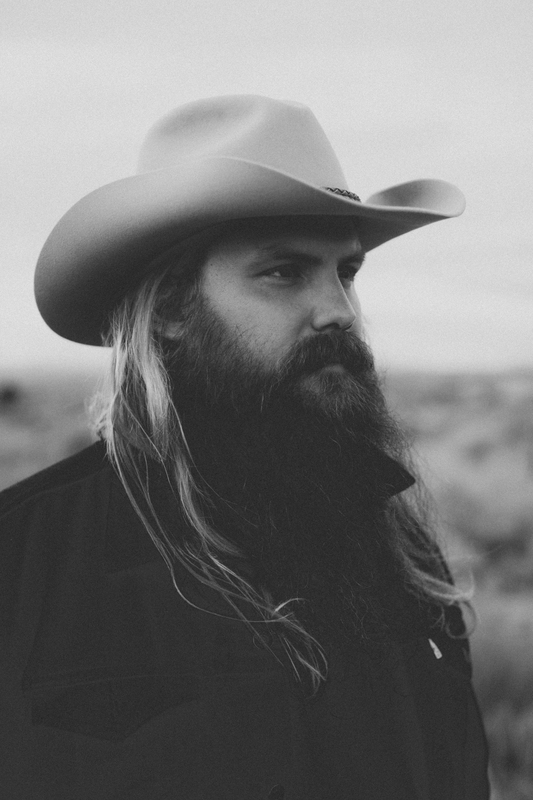 For full details, visit www.cidentertainment.com/events/chris–stapleton–tour–2017/. The extensive 2017 tour follows a series of seminal years for Stapleton since the release of his breakthrough double Platinum solo debut album Traveller. Released last May 2015 on Mercury Records Nashville, Traveller initially debuted at No. 2 on the Billboard Country Albums chart with more than 27,000 albums sold, making it one of the best-selling first weeks by a debut country artist in 2015.